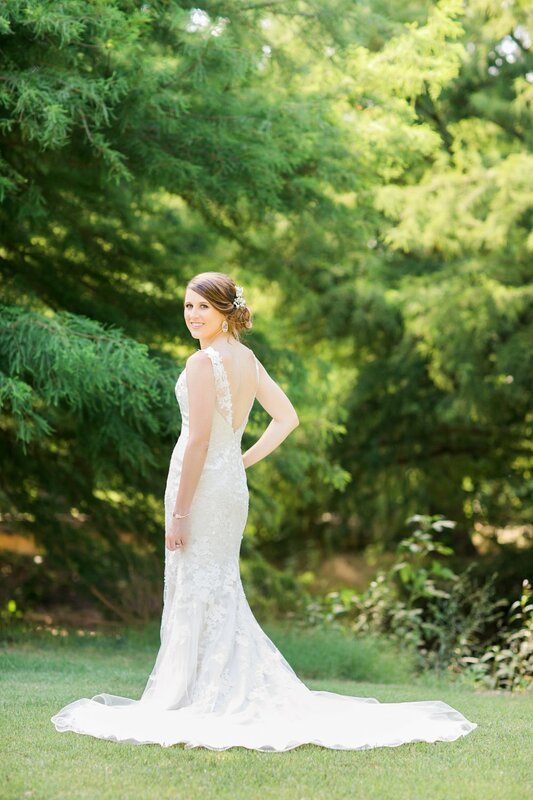 Madi's Bridals | Seymour, TX. Now that Madi is finally married, I can share how amazing she looked for her bridals and wedding day! 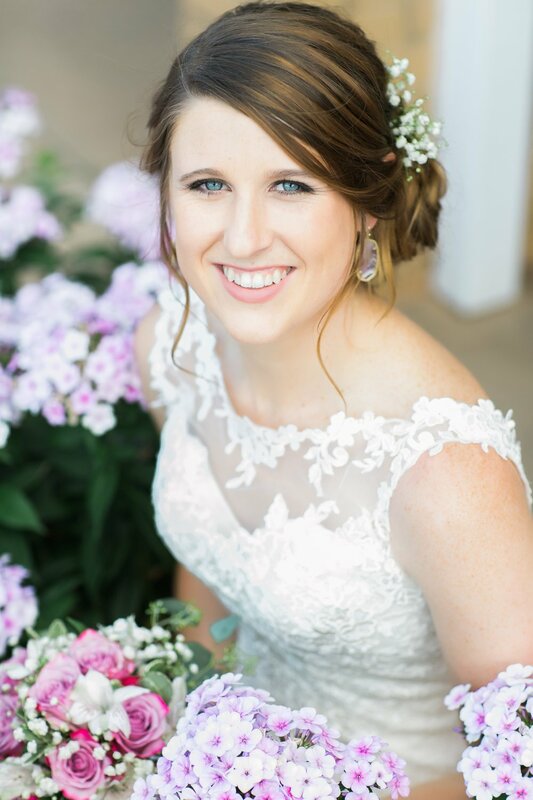 Perry at Bud’s for You in Munday, Texas created her bouquet for bridals and I really can’t wait to show off his amazing work he did for Madi & Blake’s wedding. We decided to take her bridals in Seymour and I loved getting to explore a new area. All the spots we went were places I found while driving around a bit before her session. The blue house that matched her eyes may be my favorite!